Fair is the story of the notorious murderess, Laura D. Fair, who shot and killed her lover, Alexander P. Crittenden in broad daylight off the coast of San Francisco in 1871. Laura’s trial was filled with scandal when the prosecution positioned themselves against any woman with power. 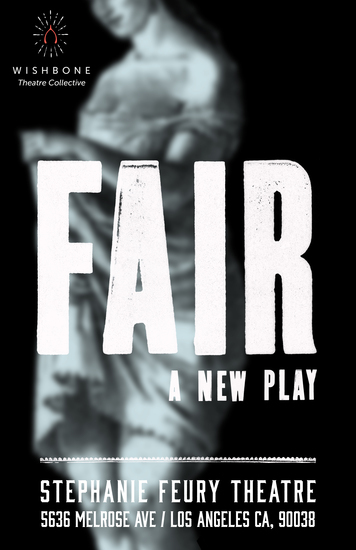 Fair, is an ensemble developed play that uses actual court testimony from this once famous case and old letters between two lovers on the brink of despair. Through both comedy and tragedy, Wishbone aims to take you on a journey through the life and heart of Laura D. Fair.